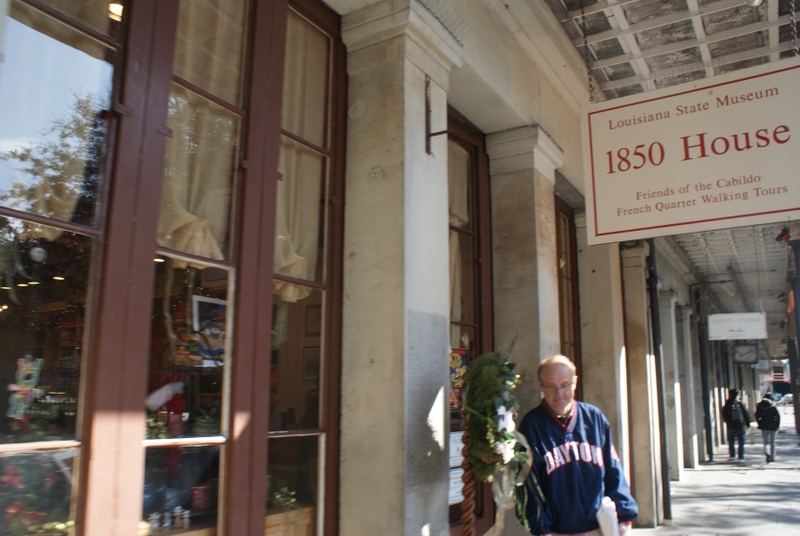 "Look Back to Life in the 1800s"
You can find this historical landmark in the middle of the French Quarter on one of the city's busiest streets. 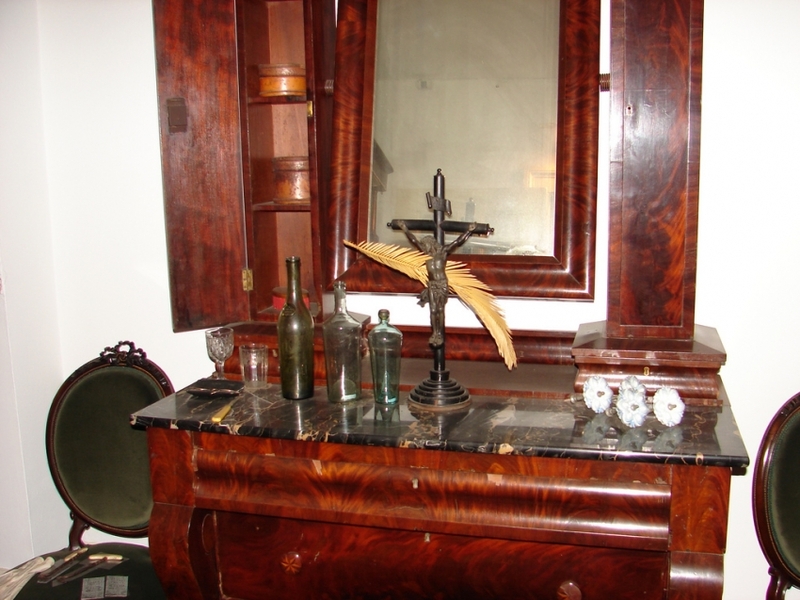 1850 House was designed by the famous James Gallier Sr., whose Gallier House is also a historical landmark. Both the upper and lower areas are an excellent representation of life in New Orleans in the mid-1800s. The interior depicts striking differences between the lifestyles of an upper middle class family and the servants who worked for them. This well-preserved townhouse is one of two historic structures formerly owned by Baroness Micaela Pontalba. There is a gift shop and bookstore on the first floor.